Exceptional property with over 86 beautiful acres of land including 2523 feet of frontage. Prime land for subdivision, agricultural use or horse facility. Approximately 10 frontage lots on Mort Vining Road. Lovely open meadows, hayfields and woodland. Property includes a 3 bedroom 2200 s.f. antique Colonial and barn. 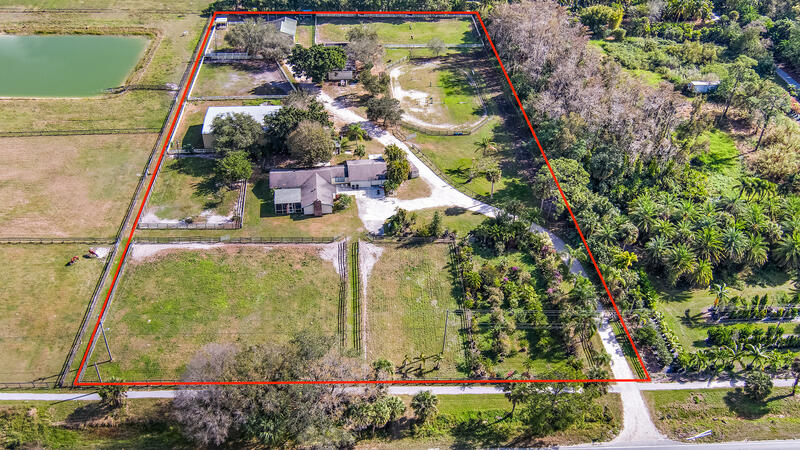 Additional contiguous lot may be included to make this a total of over 94 acres. Home & Barn being sold in "AS IS" condition. Please contact listing agent before walking property. Previously owned by the Bush family, this lovingly updated historic retreat sits on 27.5 acres with stunning views overlooking rolling hills and manicured grounds. This country estate combines classic understated elegance with a soaring great room and open floor plan for easy flow and entertaining. The in-ground Gunite pool and enclosed patio area have been completely re-done including new fencing and landscaping. Of the home's five bedrooms, three are on the first floor including the oversized master suite with two renovated baths and dressing room. Two additional bedrooms on the first floor offer flexibility for family, guests, and office space. The classically paneled library/family room has an dramatic stone fireplace and beamed ceiling for cozy evenings by the fire. Upstairs, are two additional bedrooms, a fourth full bath, and several storage areas. Walls of glass in the great room, dining room and master bedroom take full advantage of the beautiful setting as do the large deck, stone patio, and sweeping lawn. A large barn suitable for horses has been restored as well. In addition to the pool and pool area, extensive recent updates include new propane heating system, new ac throughout, new septic and irrigation systems, fresh paint inside and out, a new water treatment system, security system, whole house generator and landscaping. This wonderful property is truly one of a kind and an ideal retreat or primary home with easy access to amenities, beaches, NYC and Boston. GORGEOUS LAKEFRONT PROPERTY WITH AN AMAZING NEW PRICE! Unbelievable dramatic views of the 270 FT on this perfectly situated to capture stunning views from almost every room! An estate like property is a gorgeous contemporary/cape on park like 3 Acre property with an elegant In-Law Or guest quarters. Set back nicely off the road. Step into foyer and notice timeless design +beautiful guest powder room, living room with fireplace, french doors to expansive deck and open to library room. 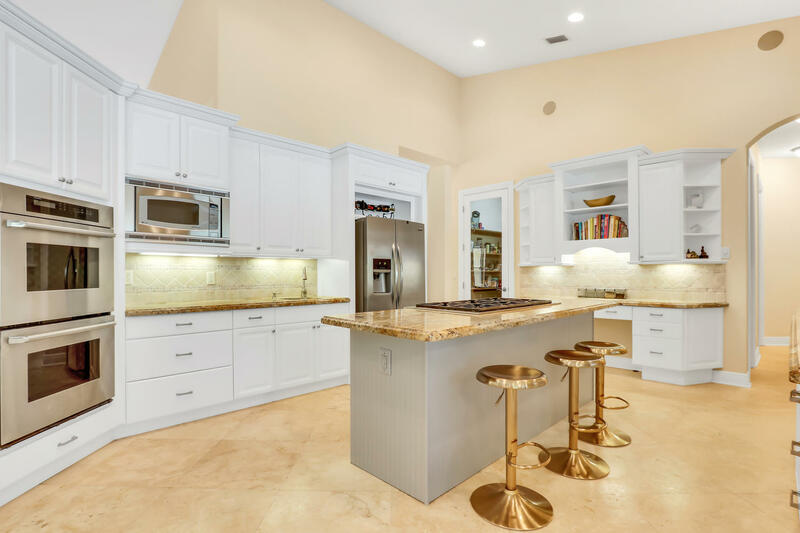 Formal dining w/expansive opening to the kitchen with custom cabinets, granite, SS appliances, breakfast bar & wood beams. Newly renovated main level master suite features a beautifully renovated bath with classic tile, fixtures and lighting + large HIS and HER closet. INCREDIBLE In law quarters! Living rm w/fireplace, eat-in kitchen with access to deck overlooking the lake & yard+laundry+its own 2 car garage and front entrance. Upper level has 3 uniquely designed bedrooms and 2 full baths. ENJOY ALL THE water activities such as; swimming, fishing, boating, kayaking, rowing.. Outdoor entertaining is easy to do with expansive decks flowing nicely inside and out! Beautiful Horse Barn With Studio Loft great for music, artist or workout studio. Unbelievable inside and out -Don't miss this truly special waterfront home where pure serenity awaits as you! Listed by and of Kingdom Living Properties Co.